Oliver’s Harvest premium tinctures are designed for your body and mind. We begin with a proprietary phytonutrient rich hemp plant organically grown and extracted in the Colorado. We then use the highest quality carrier oils for the best delivery into your system. 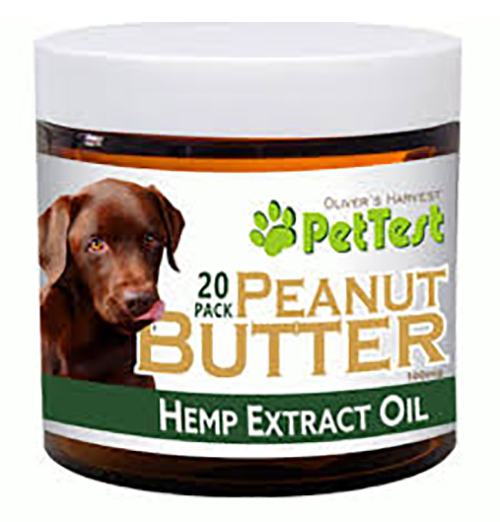 The treats are then mixed with peanut butter flavors to give a smooth and a better tasting treat.This powerful blend delivers the powerful organic medicinal benefits of the hemp plant. Your pets will feel Better with the Natural Medicinal Benefits of Hemp.